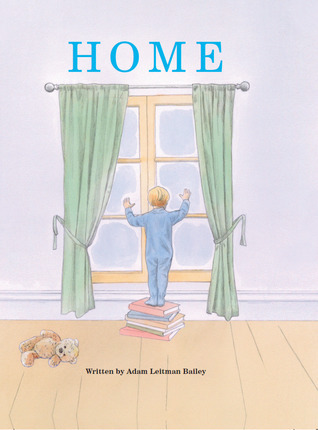 Home was recently featured in the New York Post and is the winner of the 2018 San Francisco Book Festival, Children’s Books. Cassandra's Review- A nice story that provides a message most adults have yet to learn. The author chose wording that would be easy to understand and also creates a way for parents to have a discussion afterwards if wanted, to further discuss the thoughts of your little one.